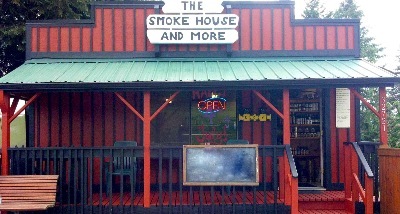 Thank you for visiting The Smokehouse and More website. We hope you find inspiration for your next meal, and a chance to try something new as well. 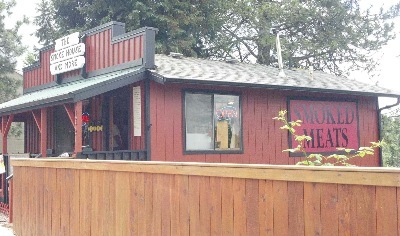 The Smokehouse and More provides the perfect compliment to the historic charm of Black Diamond, Washington. When you arrive on Railroad Ave., you cannot help but feel as if you stepped back in time when the town was a booming coal mining industry. Nested between the historic museum and the bakery sits our gourmet specialty shop that will tantalize your senses. Step in and enjoy the wondrous smells of the smokehouse. Feel free to stop in, or call (360)886-9293.